Aaron Ovi Anik. 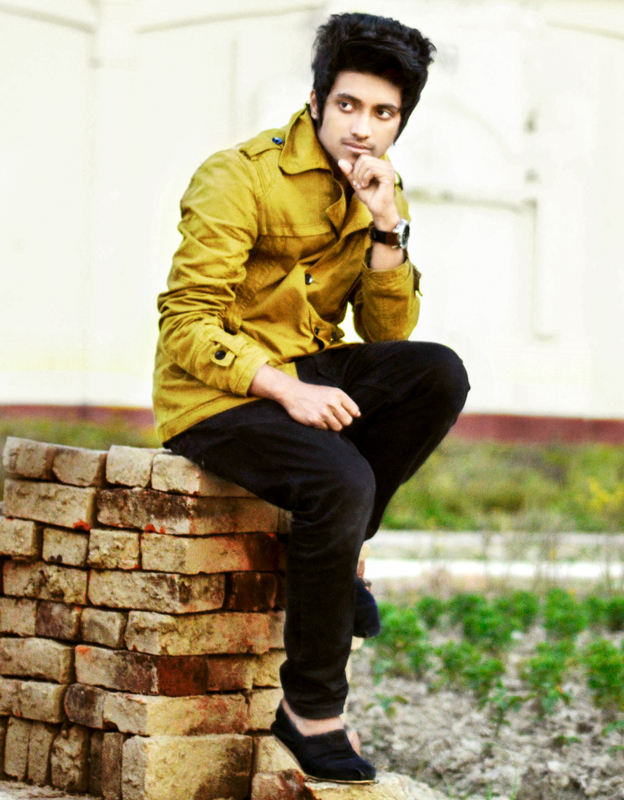 Bangladesh boy. HD Wallpaper and background images in the Emo Boys club tagged: photo emo boy hair style winter dress men's court boy's dress boy's stylish dress cool boy boy's jacket men's jacket hot boy ..
لفظ مطلوبہ: emo boy, hair style, winter dress, men's court, boy's dress, boy's stylish dress, cool boy, boy's جیکٹ, men's جیکٹ, hot boy . This Emo Boys photo might contain کاروبار سوٹ, بزنس سوٹ, سٹریٹ, شہر منظر, شہری ماحول, گلی, شہر ديکھا, and شہری سیٹنگ.